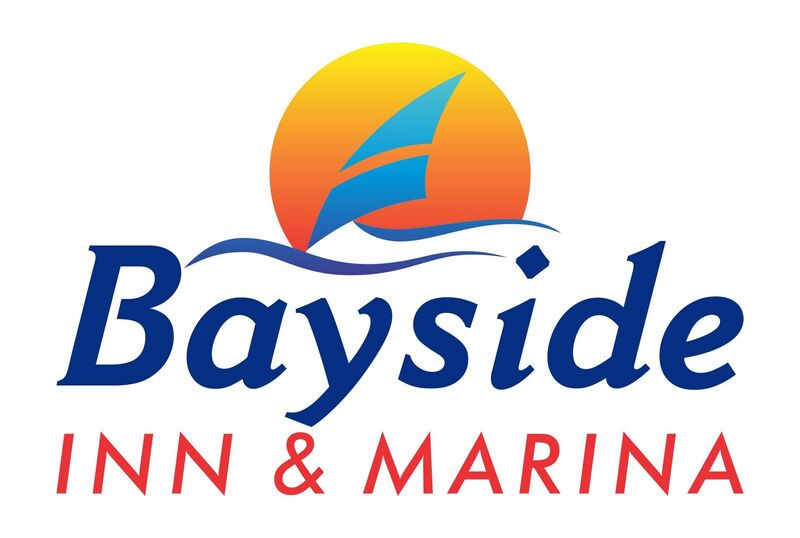 The Bayside Inn & Marina is a beautiful waterfront hotel located in Treasure Island Florida. The hotel features newly remodeled suites with kitchenettes, a deep water 12 boat slip marina with water and electric, outdoor deck and barbeque area, pool, and is only steps from the Sparkling Gulf Of Mexico. Bayside Inn & Marina is located near Sunset Beach in beautiful Treasure Island, FL just minutes from Saint Petersburg and Tampa. Our Treasure Island hotel is also located minutes from Fort Desoto Beach. Stay in touch with your friends and family with our complimentary high speed internet access.Take time to enjoy our sparkling sun-soaked pool or lounge on our roof top deck. Whether you enjoy the thrill and excitement of water skiing behind your own speedboat or jet ski, or the peace and solitude of your own personal sailing yacht or fishing boat, Bayside Inn & Marina’s makes it easier than ever. Just walk out your door having your favorite watercraft only steps away. Bayside Inn & Marina is able to accommodate a variety of watercraft. Adjacent to the rear of the property and conveniently located on Boca Ciega Bay and just minutes from the Gulf of Mexico, Bayside Inn & Marina is a boat owners dream.